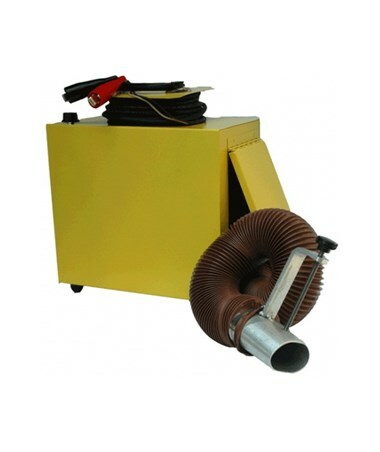 The Air Blower AGL GL2700 and GL3000 Pipe Lasers 1-08915 maintains the temperature around the AGL GL2700 and AGL GL3000 pipe lasers or other pipe lasers while they are in use. The temperature inside a pipe and the temperature outside a pipe may differ by as much as 20°F or more. That temperature difference can greatly affect your pipe laser's performance by bending or breaking its laser beam. So, an air blower resolves this issue by maintaining a constant temperature in the air surrounding the pipe laser. This durable, aluminum-constructed, air blower weighs 22 pounds and runs on a 12-Volt battery. 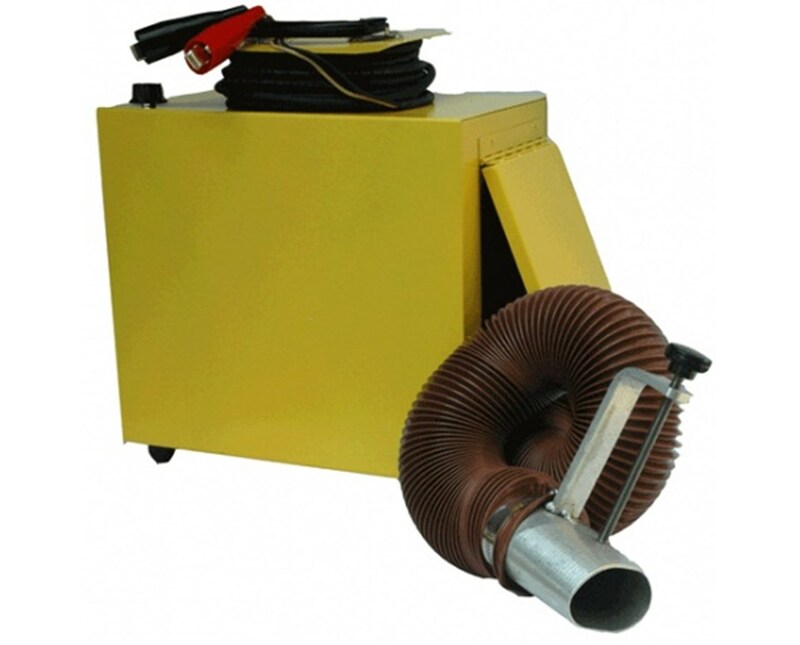 And with a 4-foot hose, you can easily direct air wherever your pipe laser is in use.